Date: Mar 30 2019, 6:30 p.m. - 9:30 p.m.
Blush and Brush is the perfect cocktail of creativity and conversation. Enjoy a glass of wine while re-creating a featured painting of the night. 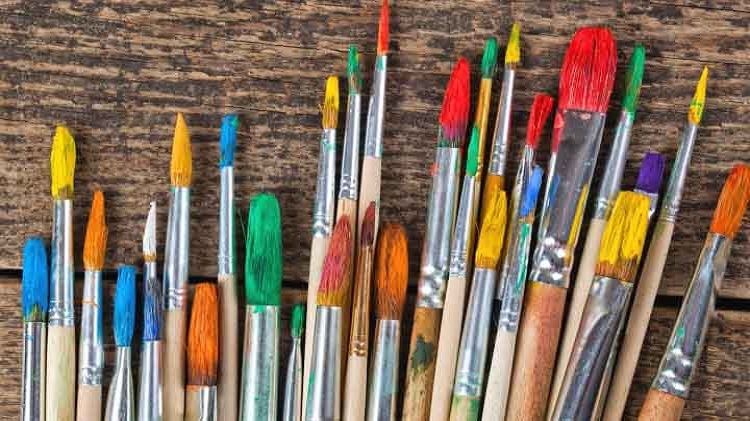 Paint, canvas and brushes are provided as an experienced artist leads you step by step through the process of unleashing your inner Van Gogh. $40 and includes materials, instruction, half bottle of wine and cheese tray. Registration required 3 days prior to class.